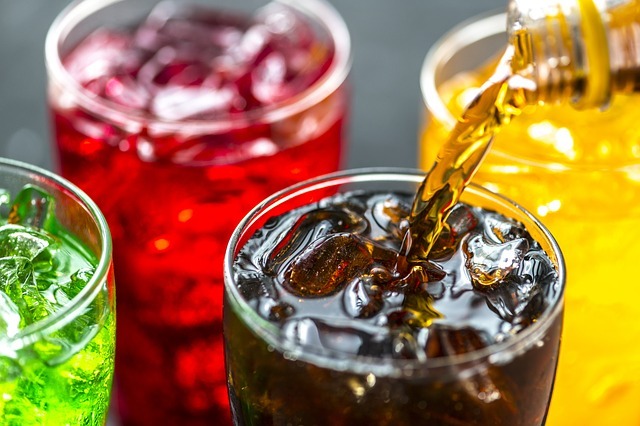 The City of Cape Town has shifted its focus to reducing its residents’ consumption of sugary drinks, and raising awareness around the promotion of healthy living habits. This forms part of a partnership for Healthy Cities, a group committed to fighting non-communicable diseases (NCDs). The City joined this global partnership in May 2017 in an effort to build healthier communities by reducing risk factors that contribute to non-communicable diseases such as obesity and diabetes. 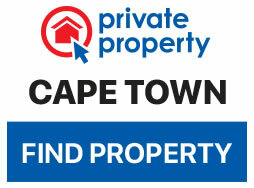 The Partnership for Healthy Cities will grant the City of Cape Town $100 000. Through this initiative, Cape Town has gained access to a global network of city leaders and public health experts working to prevent NCDs, along with a seed grant to jumpstart the effort. As part of the Healthy Lifestyle Program, they will create a public awareness campaign to dramatically reduce the advertisement and sale of sugary drinks from municipal buildings across Cape Town. They are also working with vendors at the Civic Centre to reduce the number of sugary drinks available to staff and visitors to municipal buildings. Campaigns will be flighted on billboards, community newspapers, social media and in various transport hubs and stations with advertisements warning against the dangers of sugary drinks. The City also fully supports the National Government and Parliament’s tax on sugary drinks. As part of the healthier lifestyle campaign the City has built 47 outdoor gyms across Cape Town. A total of 52% of deaths in South Africa are attributed to non-communicable disease, and this program is just one of the many bold steps Cape Town is taking towards helping its residents lead healthier, fuller lives. Cape Town has specifically set its focus on combatting diabetes which can be prevented and treated with proper nutrition and the adaptation to a healthy lifestyle. With the majority of the world’s population now living in an urbanised setting, cities are uniquely positioned to transform the fight against these diseases by implementing policies to significantly reduce exposure to risk factors. By implementing high-impact interventions, Cape Town will reduce the number of early deaths caused by NCDs and their risk factors. The Partnership for Healthy Cities is an 18-month initiative.